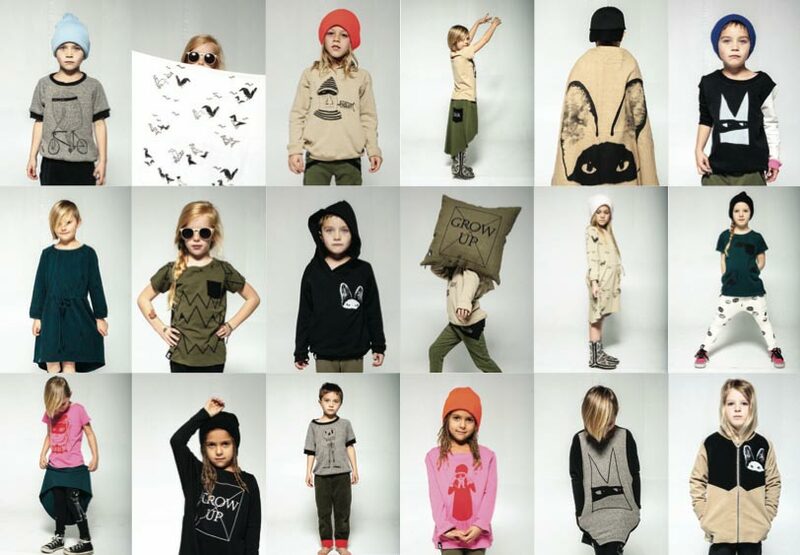 Mini & Maximus kids clothes from Los Angeles creates artsy clothes and posters for kids. 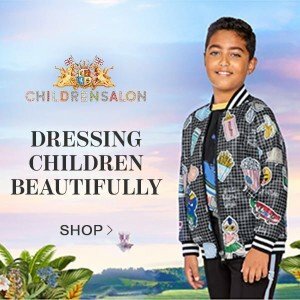 Each season, in addition to creating their own unique Mini & Maximus designs, they collaborate with artists both young who contribute original ideas exclusively designed for Mini & Maximus, presenting you with their individual artistic approaches and points of view. 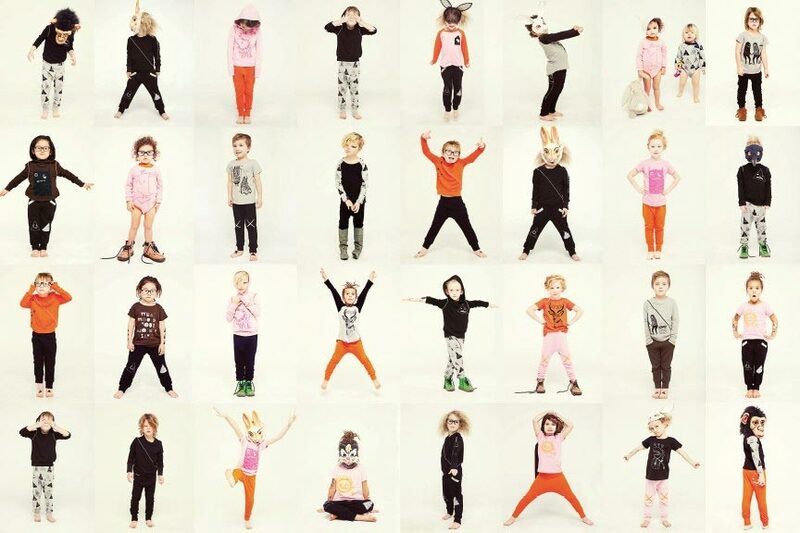 Mini & Maximus design inspiration are kids – always curious, impulsive, in awe of the world around them, whimsical and funny. They’re awed by their ceaseless originality, courage, and exuberance. The Mini & Maximus brand ethos is to encourage kids to imagine, to conceive and actualize, and enjoy the discoveries that occur within the process of creating. 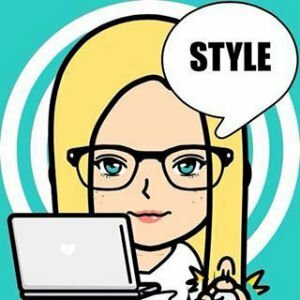 We want your kids to be wearing the coolest t-shirt out on the playground and we want to spark their creativity by offering fun and memorable poster art for their bedroom. We also want you to feel good about where you bought it, because we care about kids, we care about our planet and we care about originality. We want both your kids and our kids to enjoy this fascinating world while being responsible in regard of our planet. 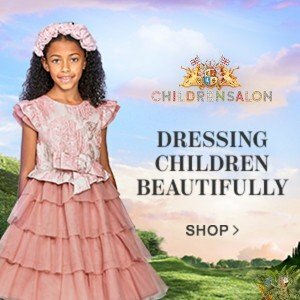 Each season, in addition to creating their own unique Mini & Maximus designs, they work with both young and established artists who inspire. The artists contribute original ideas exclusively designed for Mini & Maximus, offering individual artistic approaches and points of view. Mini & Maximus takes care to make products as eco-friendly as possible. 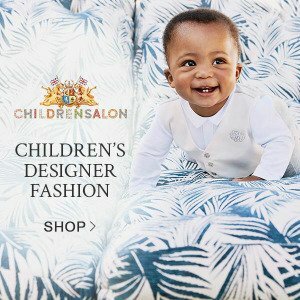 They use three types of earth-friendly fabrics for their products: a unique blend of super soft bamboo/cotton, 100% organic cotton, or a modal/cotton blend. They screen print all of our graphics and neck labels with water-soluble ink. Recycled paper and water-based inks are used for all posters.